BBC One comedy Still Game will return for a ninth and final series later this year as pensioner pals Jack and Victor go in to comedy retirement. Filming gets underway at BBC Scotland’s Dumbarton Studios and around Glasgow next month in what promises to be a must-see finale for fans across the country. 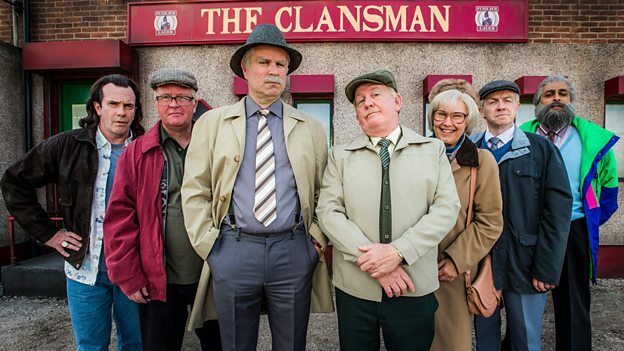 “Still Game is a story t21 years in the making,” said Greg Hemphill, who plays Victor McDade. Ford Kiernan, who plays Jack Jarvis, added: “I can’t believe 21 years have passed in what, for us, has been an outstanding experience of collaboration, storytelling and performing.